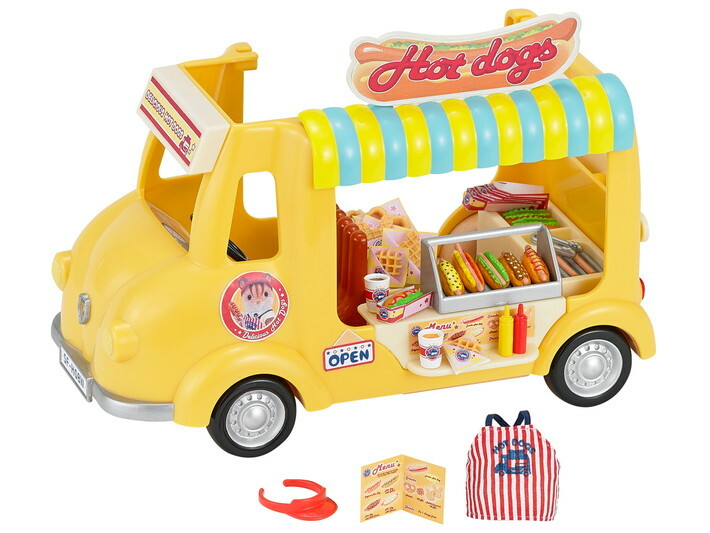 Get it while it's hot! 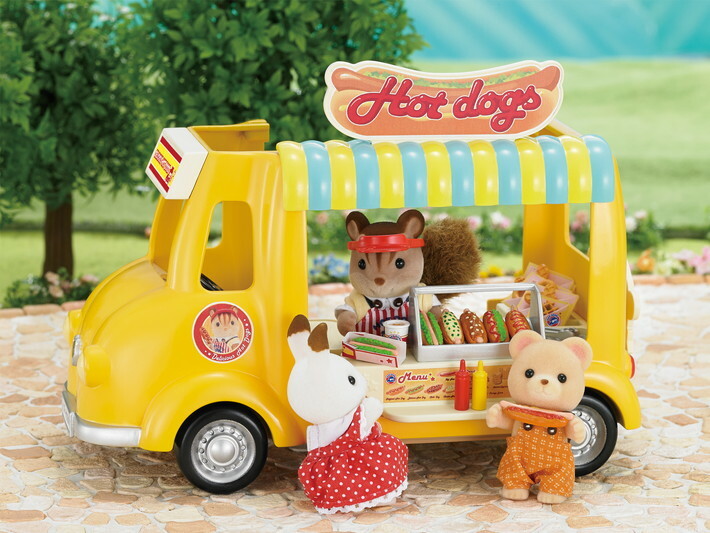 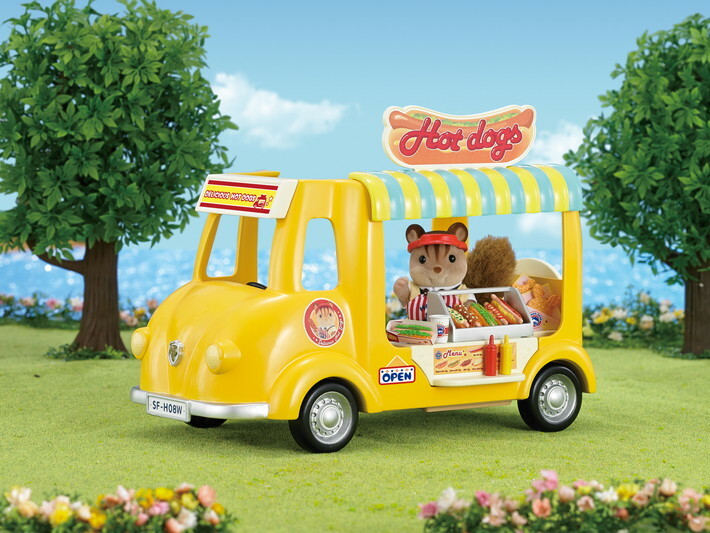 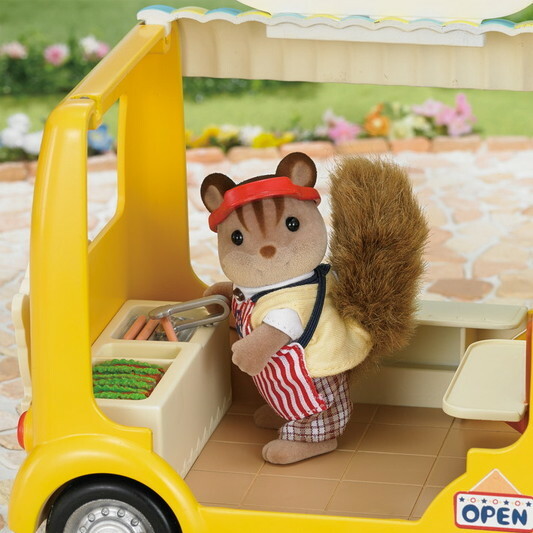 Cedric Walnut is cooking up snacks for Sylvanians on their way to and from adventures in Sea Breeze Cape. 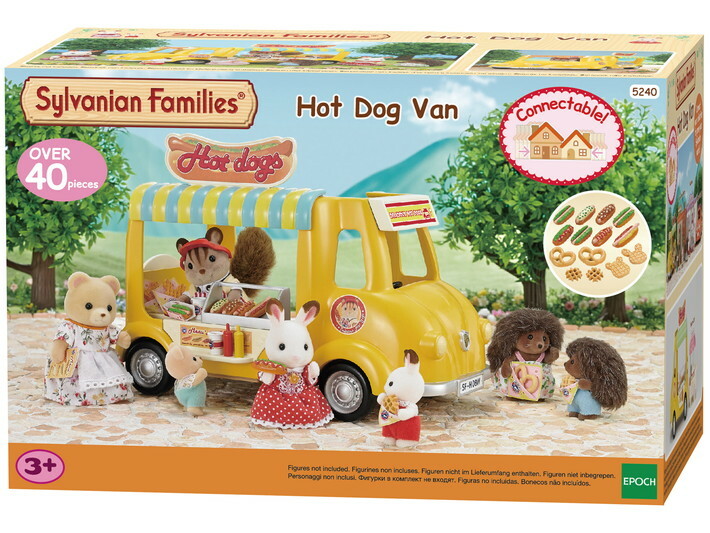 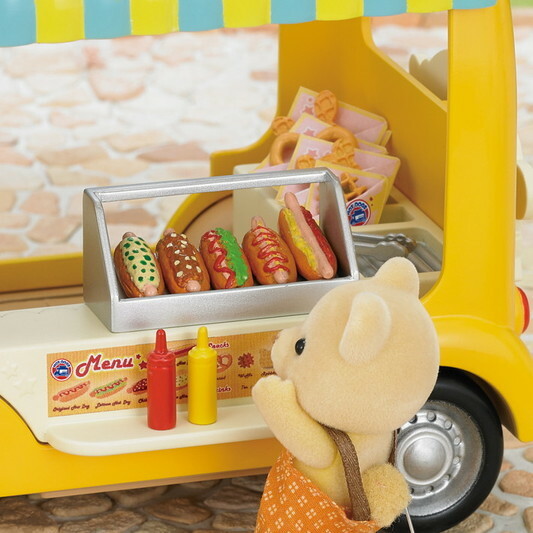 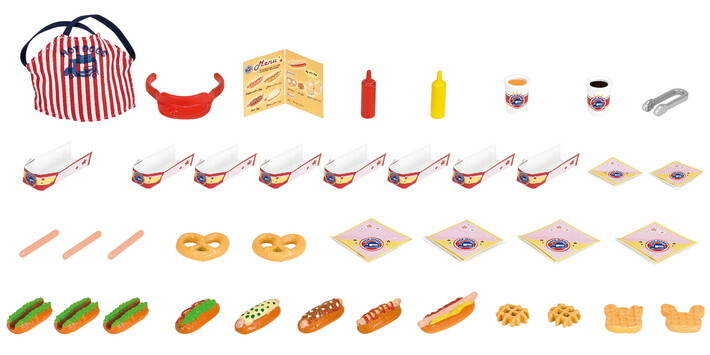 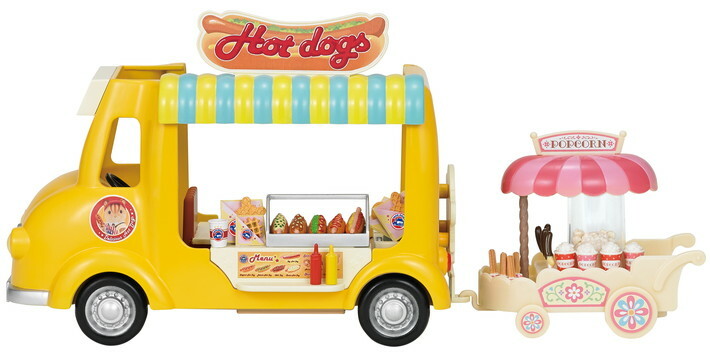 Complete with rabbit-shaped waffles, plenty of hot dogs, pretzels, buns, and snacks too, your Sylvanians can enjoy the perfect sunny day and munch on these tasty treats too!